The adventure of a lifetime !!!!!!!! Our tours are safe and affordable. We keep you comfortable and give you a great tour. On our tours all adverse locations we go to we supply supplies to make it enjoyable and fun. We serve you a traditional African meal each meal and make sure your tour is completely worth the 2 weeks that you are away from home. 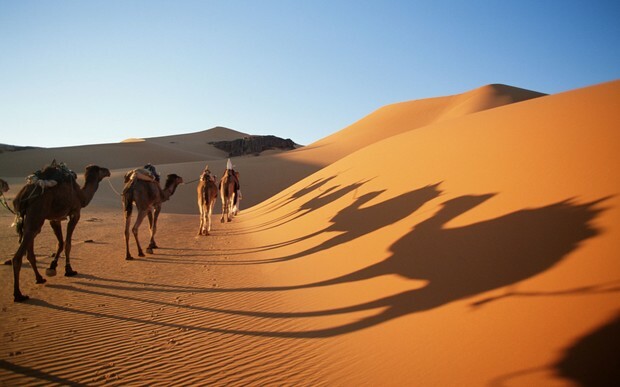 We will spend a day visiting this famous desert. It is very hot but Brown Tours will supply you with a large amount of water and cool clothes. We will only walk 1/4 of the 3,500,000 sq miles desert that covers from the Atlantic Ocean to the Red Ocean. We will see the 15% of the sand dunes. Unfortunately because of safety issues the 75% of the coarse gravel parts of the desert will not be explored. We will sail the entire Nile this will take a week. We have found hotels for 6 nights along the river the last night we spend on the boat and will sleep under the stars. 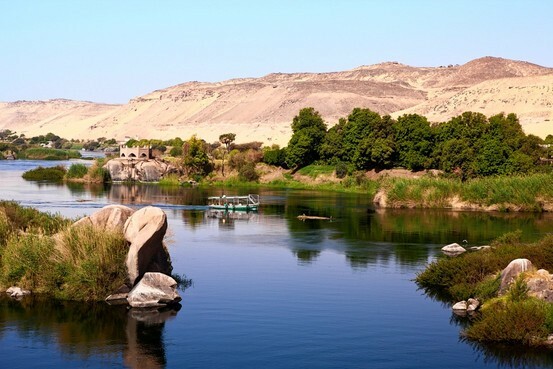 It is the longest river in the world but the trip will not feel that long. We will learn about all the architecture it suported in the populated areas. We will also feed off of Sudan's crop that comes from the Nile. This river is also called Zaire by the locals. We will only spend 2 days on this river. We will start our journey in Lualaba which formed the river. 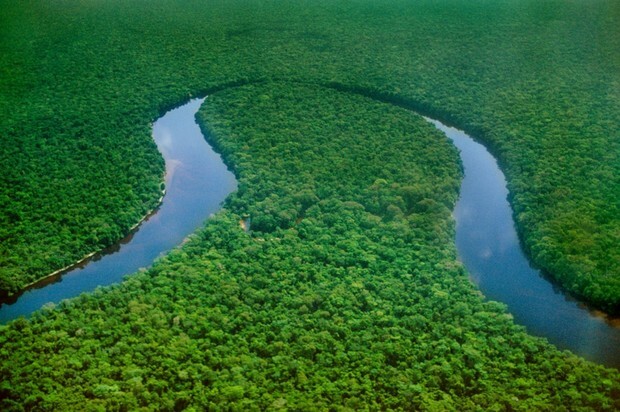 It is also one of the longest rivers. When we start we will sail from one end to the other so you can see how thick it can get in some parts it is 10 miles wide. For our one night we will sleep in a hotel along the banks. It is a must see but we do not have enough time to spend here. Our last 4 days will be spent on this river. We will sail all of the 2,600 miles that this river covers. We will begin at the first part of the river the Great Bend. 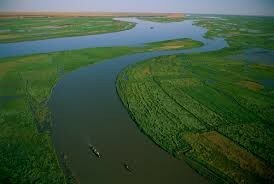 We will see the largest delta in Africa. During our last 4 days we will stay on our boat and do various kinds of fishing to see the great variety of fish available in Africa before departing home.